This gorgeous Natural Colombian Emerald & Diamond Halo ring is just stunning. This ring features a 2.64 carat natural square Emerald cut in the center Surrounded by a beautiful diamond halo. The 2.64 carat center Colombian Green Emerald is accompanied by GIA Emerald Origin report. This is a very fine Colombian Emerald with a lot of fire & vibrant green color, a real Gem. The 14 round brilliant diamonds on the Halo are G in color, VS in clarity and the total diamond carat weigh is 0.94 ct. 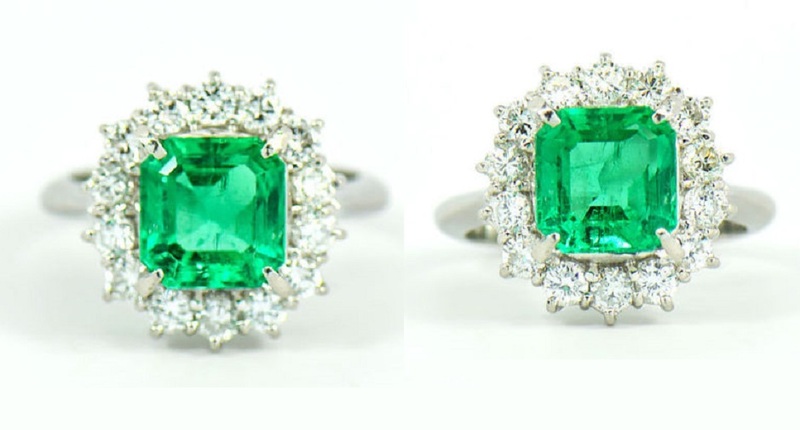 The ring is crafted in Platinum with very clean lines and beautiful details that comes in a very grand way, shifting all the focus onto the beautiful center Emerald. This ring looks 5000 times better than the photos and will make any lady really proud to have it on her finger. 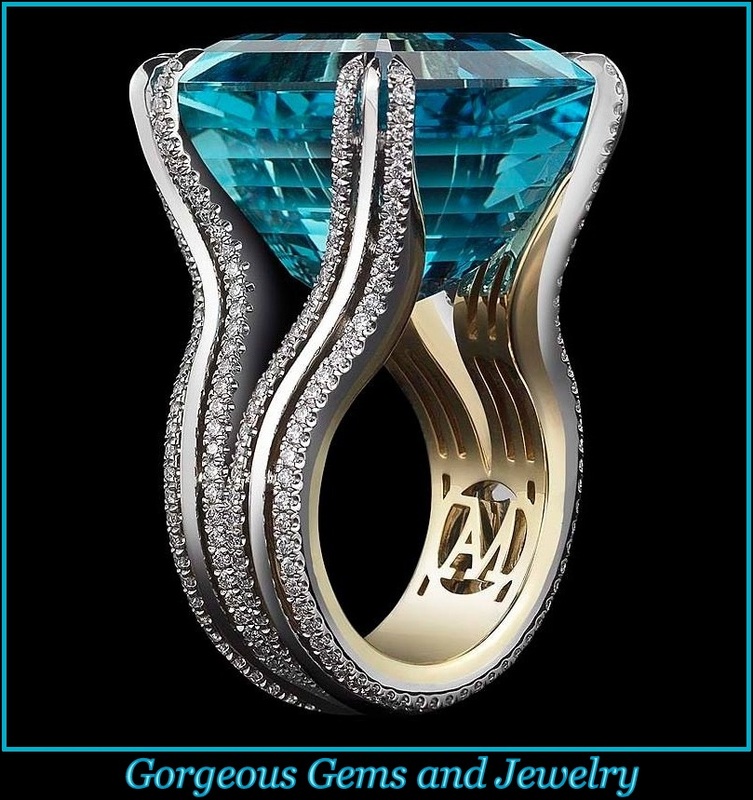 Ring will be accompanied by the original GIA Emerald Origin report and packaged in Solitaire Jewelers ring box. This ring is size 6.25, Free sizing is available for this ring. This is a pre-owned ring in excellent condition, a very fine piece of estate jewelry. The ring is Stamped “Pt 900”, “2.64” “D0.94”. Total weight 8.95 grams.